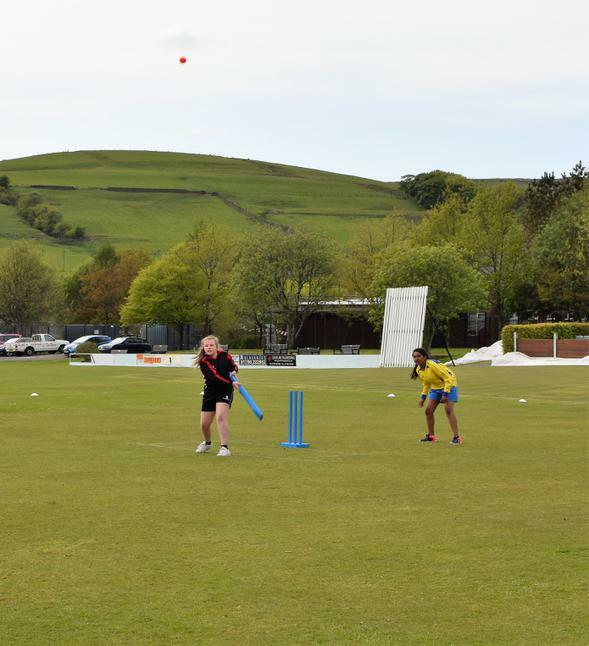 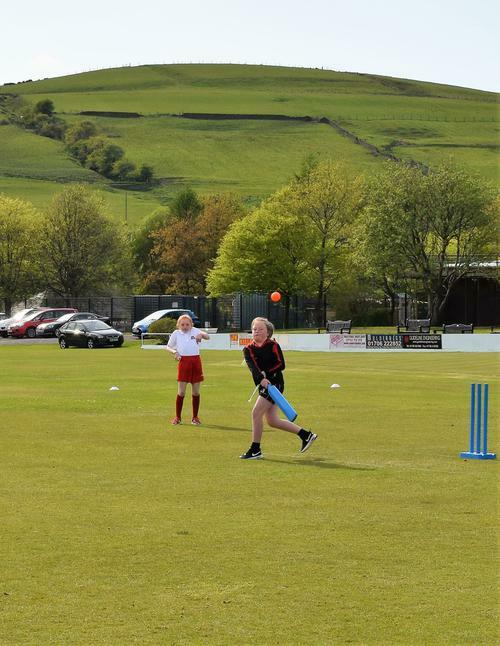 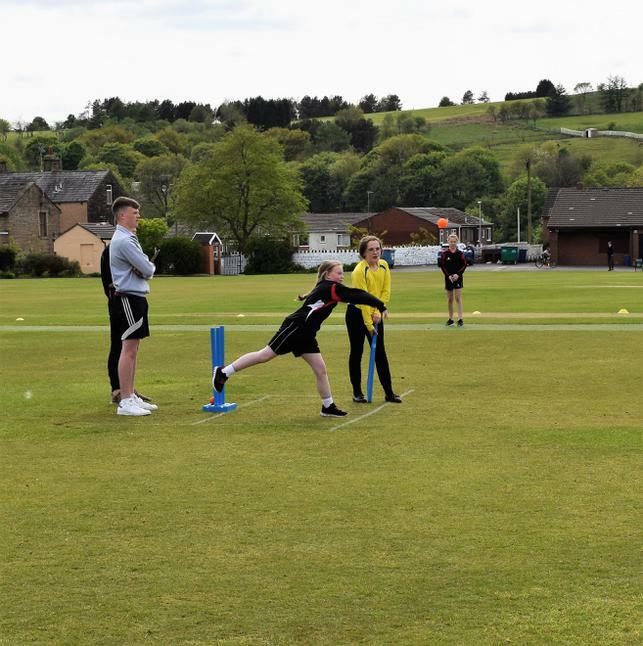 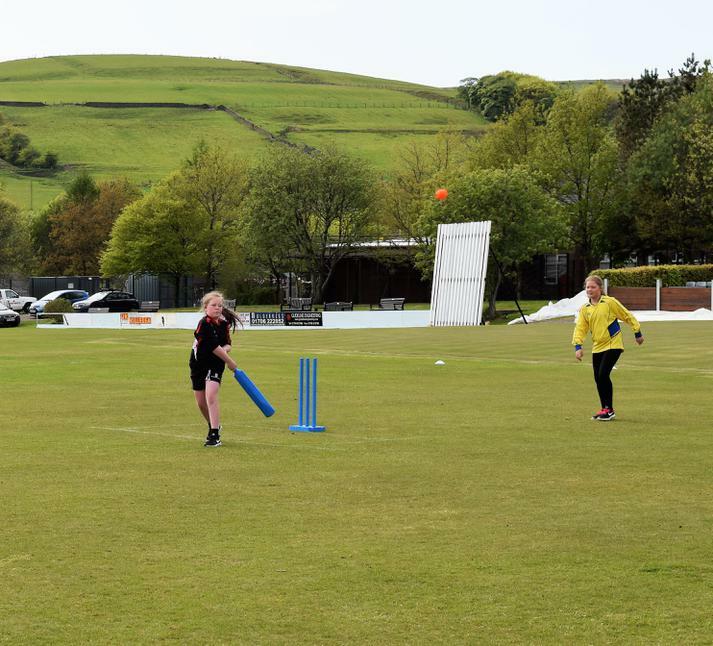 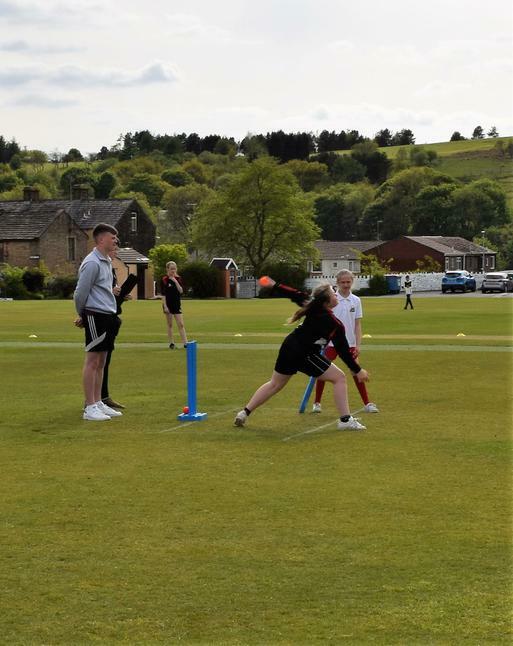 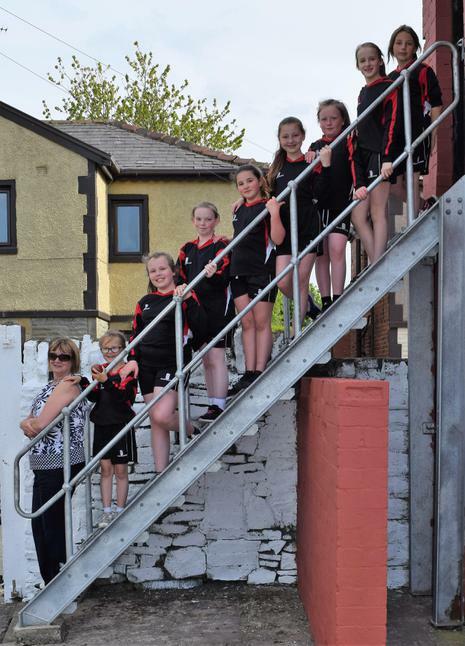 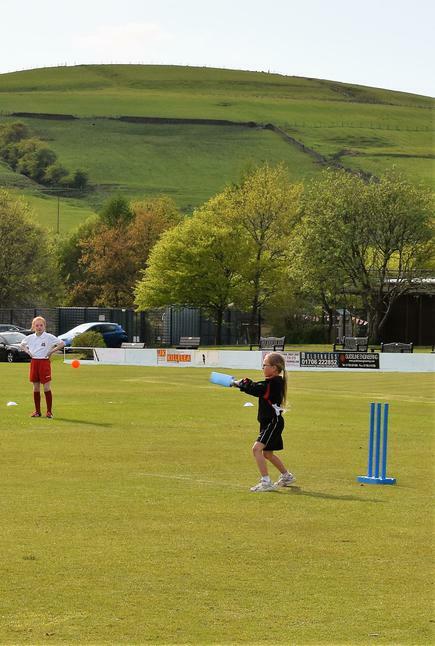 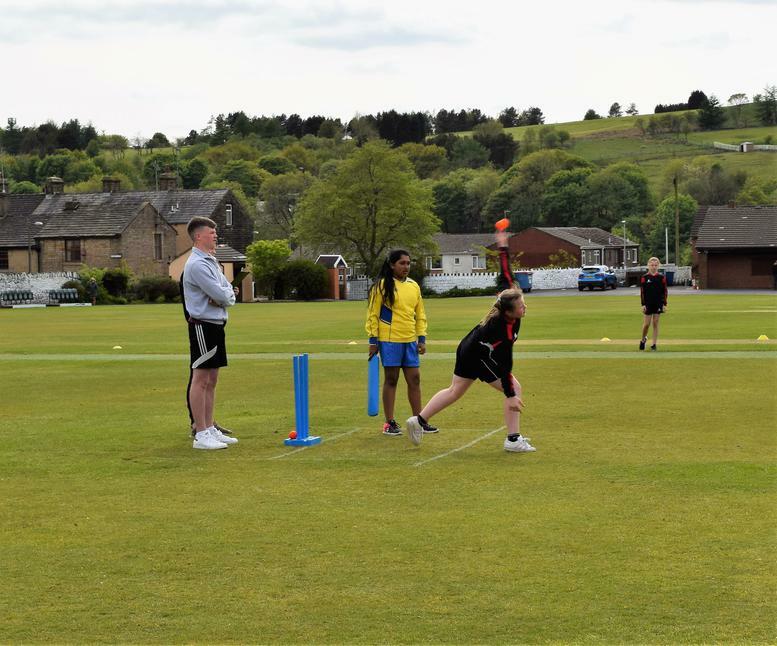 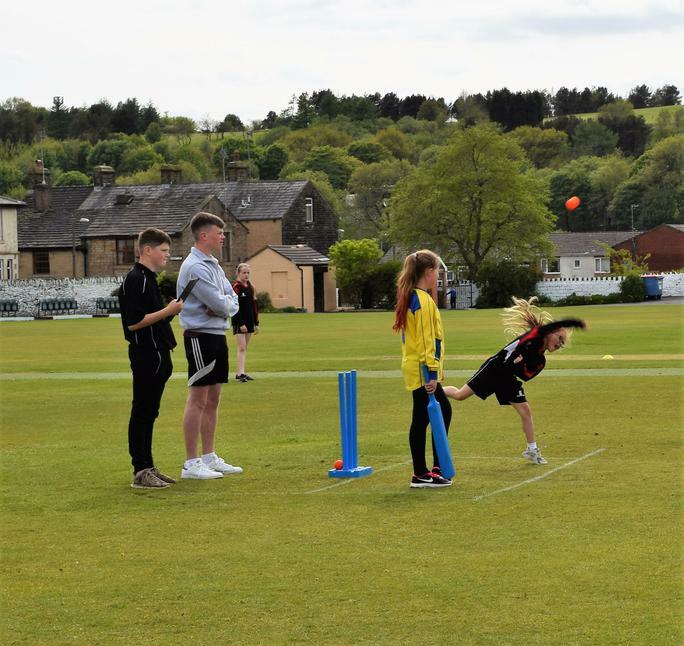 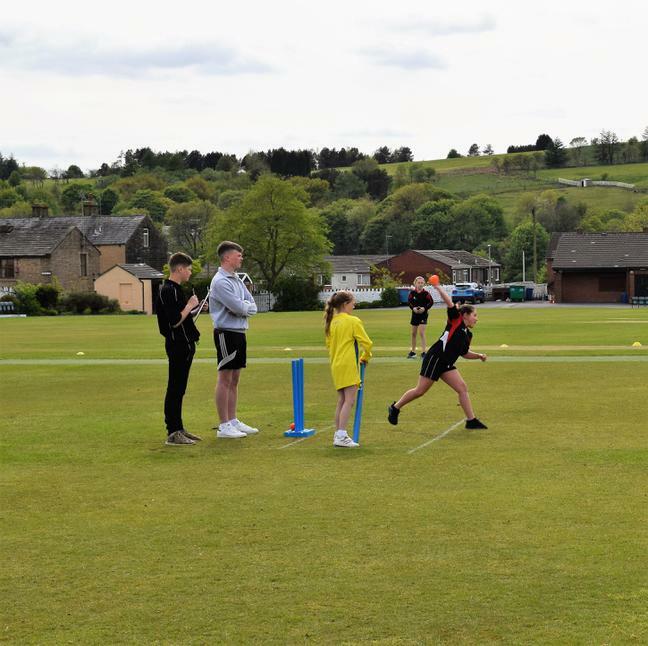 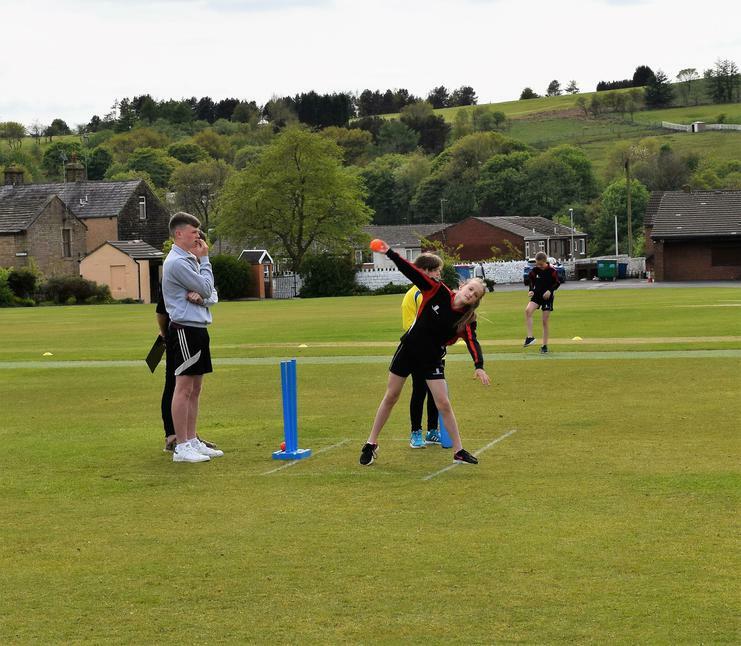 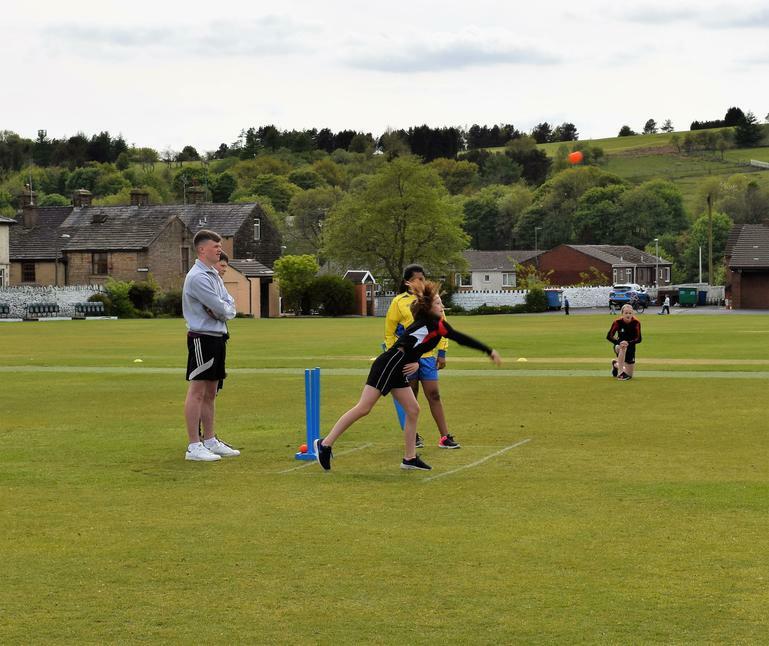 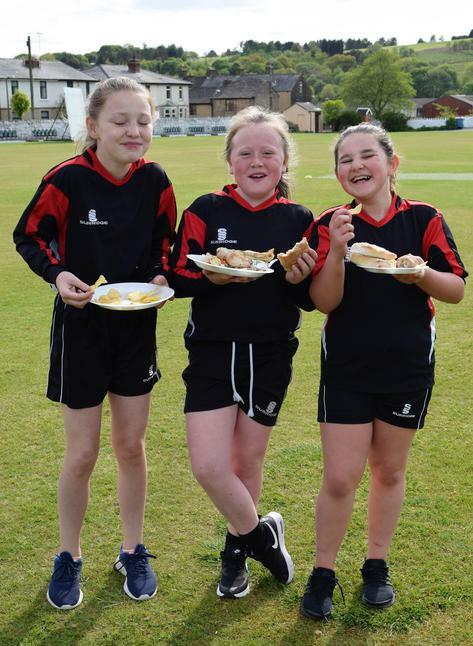 We took our Girls' Cricket Team to Rawtenstall Cricket Club to play in the group stage of the Rossendale Primary Level 2 Tournament. 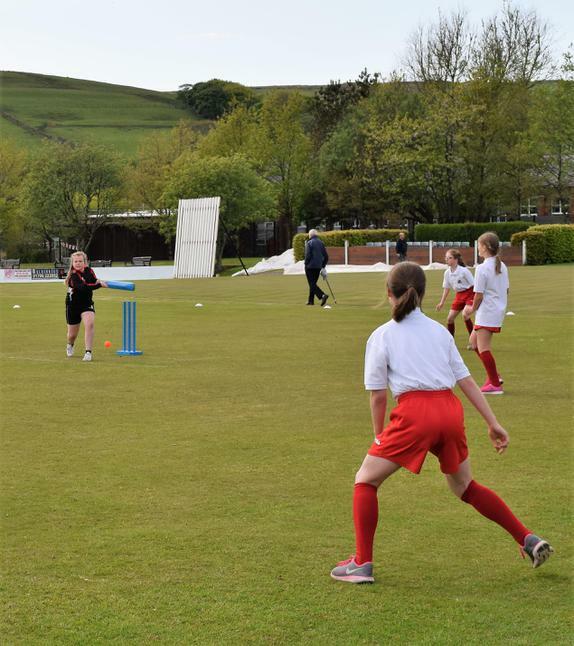 They played exceptionally well, winning both matches to qualify for the Finals Day. 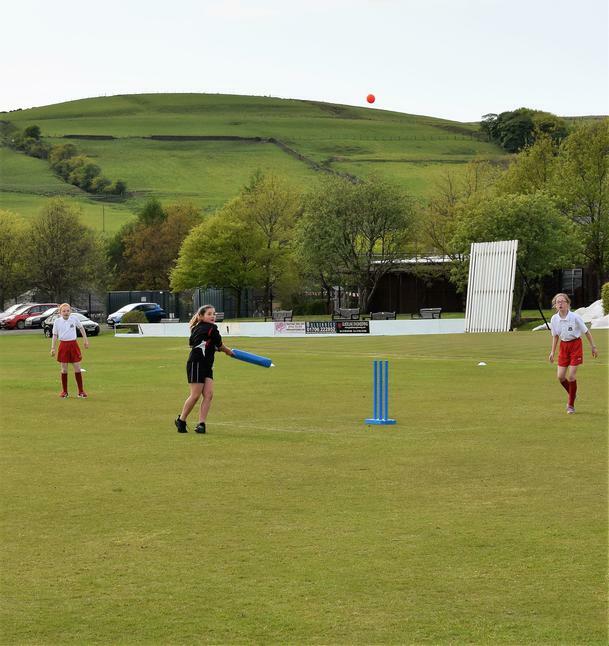 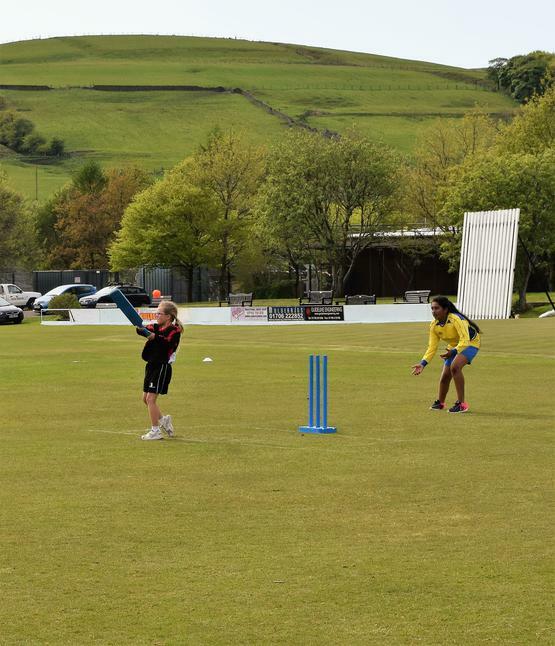 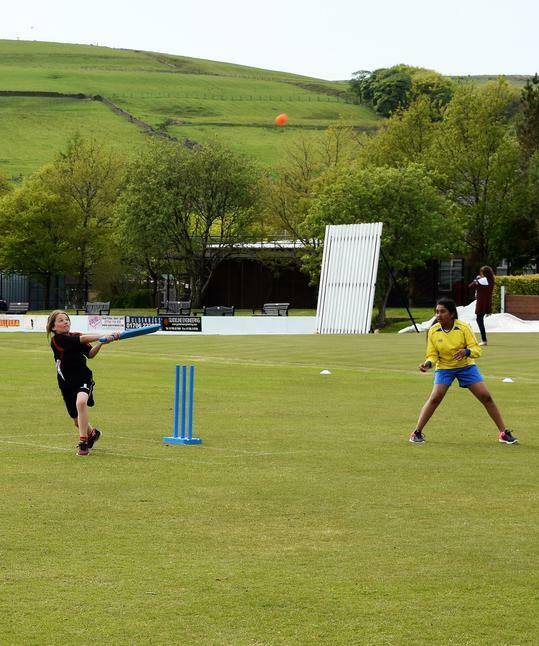 The Finals Day took place at Bacup Cricket Club where we faced St. James the Less and St. Pauls. 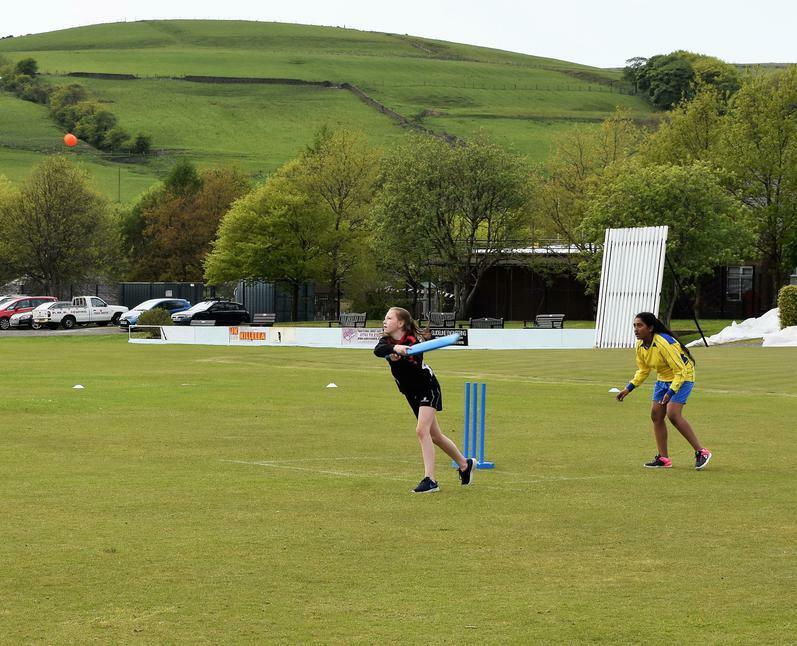 All 3 teams were equally matched and each game was exciting to watch. 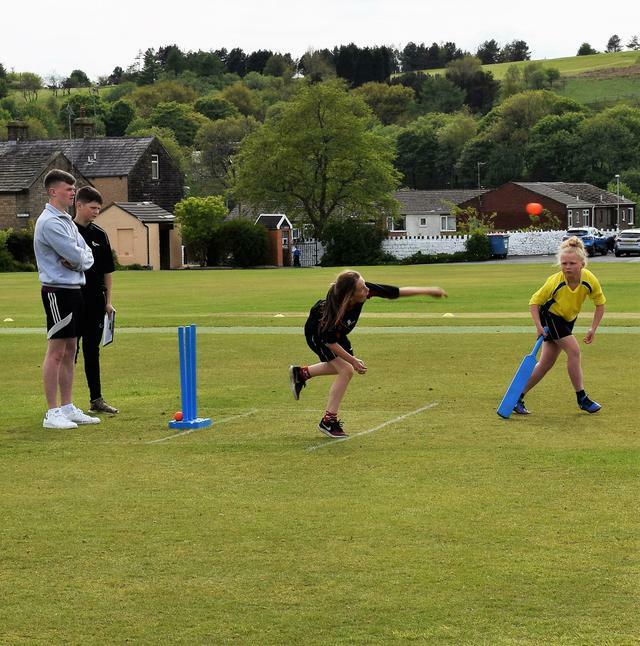 At the end of the tournament all 3 teams had won 1 game and lost 1 game so the overall winning team had to be decided from the total number of runs. 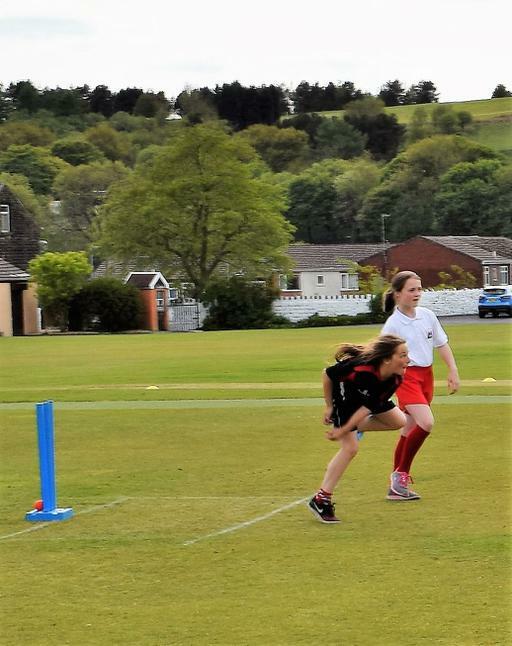 It was so close with just 4 runs between us and St. Pauls and we finished in overall 2nd place. 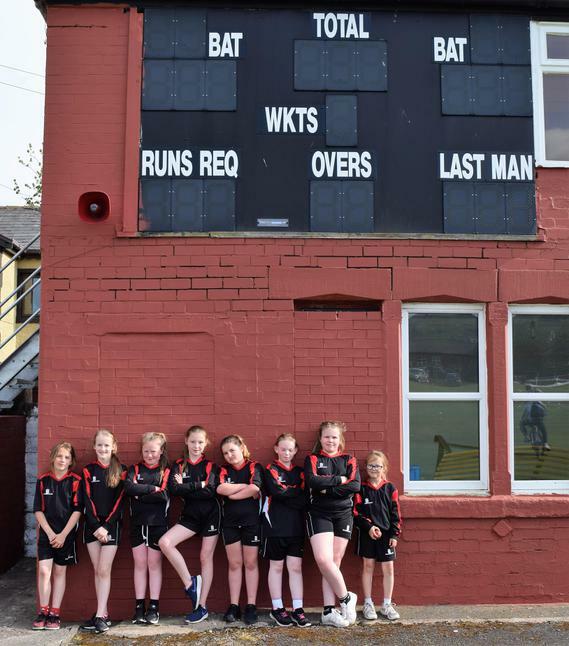 This was a superb achievement and the girls were an absolute credit to the school. 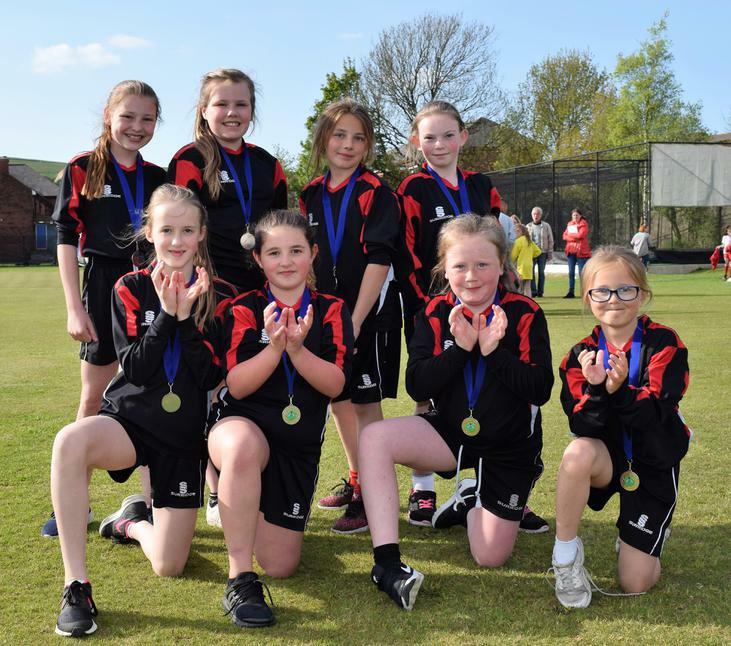 Well done to Summer Hagans, Isobel McEwan, Ebony Bekier, Florence O'Sullivan, Summer Pike, Abriella Bingham (CAPTAIN), Bethany Poole and our youngest player, Year 3 pupil Gracie-May Hart.